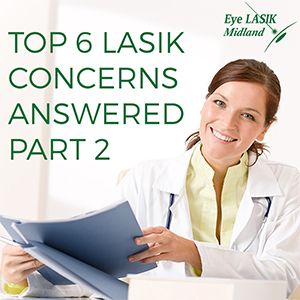 The most obvious benefit of LASIK is letting go of the hindrance of glasses or contact lenses for good. No more looking for your glasses or fumbling with contacts in the mornings, or falling asleep with your contacts in or your glasses on! Enjoy sports and outdoor activities without needing a separate pair of glasses or touching your contacts with dirty hands. LASIK gives you the freedom to enjoy your active lifestyle on your own terms. On top of that, LASIK pays for itself in not having to buy new glasses or contact lenses and accessories every year! It’s a fact of life for contact lens wearers: no matter how well you wash your hands and clean your lenses, the fact that you’re constantly putting your fingers in your eyes puts you at risk for eye infections. And although you know better, you’ve probably slept in your lenses at least a few times, like most contact lens wearers, adding to your risk. 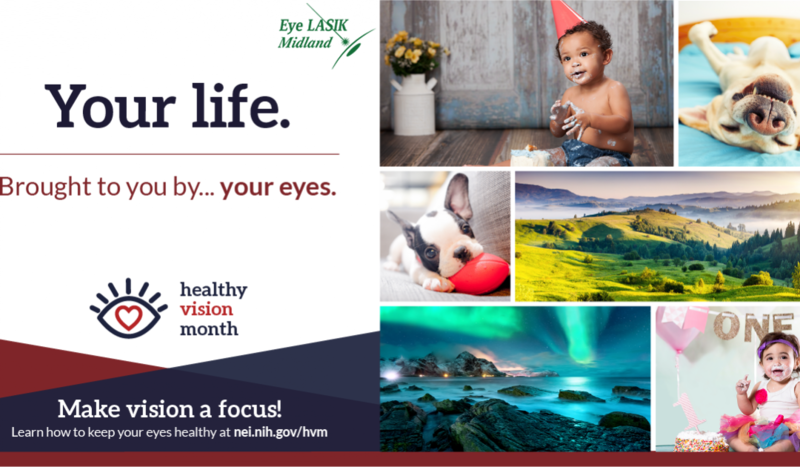 LASIK not only eliminates the need to place a foreign object in your eye each day but through the healing time, you’ll break the habit of touching your eyes, as well, thereby reducing your risk of all contact lens-related infections and injuries. Our Advanced Customvue procedure uses the AMO Wavescan Wavefront System to map the unique imperfections of each eye for the highest resolution available. This procedure offers more precise, individualized correction than you can get from glasses or contact lenses, correcting not only near- or farsightedness, but also astigmatism, which can be difficult to correct with lenses alone. If you have trouble with your night vision, it may improve that, as well. The LASIK procedure takes only a few minutes and has a very short recovery time. 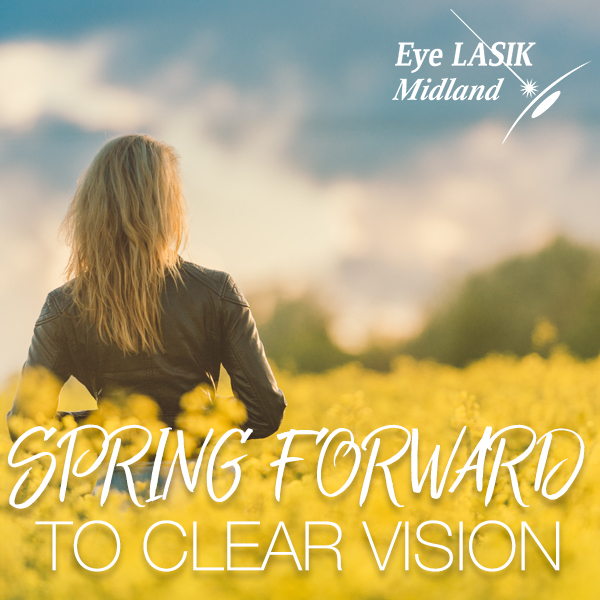 In fact, you will be seeing more clearly as soon as you sit up from the procedure, and your vision will clear even more over the next few hours. Most patients are back to work in the next day or two. You will use various eye drops on a schedule for about the first week, but pretty soon, you’ll forget you ever had less-than-perfect vision! Eye LASIK Midland offers the latest technology in vision correction surgery, including iLASIK, which is approved for the U.S Air Force and NASA. Our surgeons include the most experienced in West Texas, and we take pride in providing safe, effective, caring treatment to each of our patients. Contact us today to schedule your complimentary LASIK consultation and learn more about how we can help you get the best sight of your life. Whether it’s a baby, an actor in a movie, or even somebody chopping onions, crying is something with which every person on this planet is familiar. But what causes these tears; why do people cry? Basal tears are the first line of defense when it comes to the eyes. They provide a constant layer of lubrication to not only moisten, but also protect the corneas from the small bits of dirt and debris with which they may come into contact. Irritant tears, more commonly reflex, tears are produced when the eyes come into contact with some form of irritating substance, which can include onions, gnats, smoke, or anything else that proves too much for basal tears to handle alone. In addition to removing foreign objects from the eyes, reflex tears can also contain antibodies to aid in neutralizing harmful bacteria. Emotional tears are secreted when experiencing strong feelings such as jubilation, melancholy, rage, or terror. Research has found that these tears, unlike basal or reflex, contain additional proteins and hormones commonly associated with stress. While no definitive reason is known, it is commonly hypothesized that after these chemicals are released, they are subsequently secreted in emotional tears to help the body maintain homeostasis. So why do people cry? Although constantly being secreted and drained, basal tears don’t cause noticeable crying. Like basal tears, reflex tears help protect the eyes; however, unlike basal tears, they can cause noticeable crying when triggered. Emotional tears do not directly protect the eyes, but in addition to being noticeable like reflex tears, the extra substances found in them suggest that they provide some form of useful service for the body. 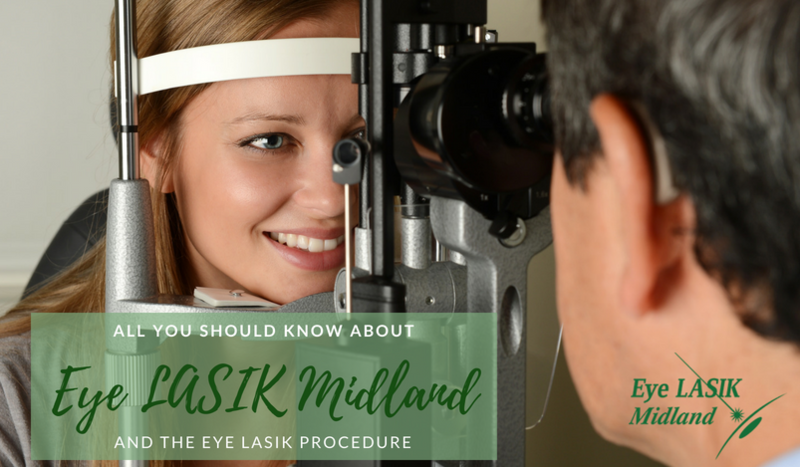 Eye LASIK Midland always strives to keep its readers informed. If anyone has a question about the content of this post or any questions about eye care in general, please feel free to contact us.